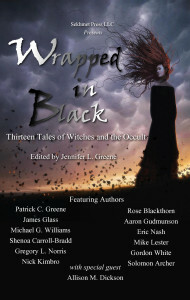 Next up in my series of interviews for Wrapped in Black: Thirteen Tales of Witches and the Occult is none other than James Glass, whose incredibly clever and well-told story “The Rising Son” is featured and who likewise was a co-contributor to Wrapped in White. James: Yes. I am a practicing witch. I hope that covers the question. Feel free to ask more details in private if you would like to know more. James: Why not horror? Short answer: because I hate rollercoasters. Long answer: because I’m terrified of clowns ever since I was 4 years old and my parents told me they were going to give me to Ringling Bros. They thought it was funny, I’ve never quite gotten over it. James: There is a certain ritual to my writing, one could even call it a manifestation ritual of sorts. Candles are lit, incense burned, and a deep meditative state achieved. From the depths of the meditation come images and sounds, snippets of conversations, flashes of entire scenes. Sometimes I am able to capture all of it onto a written page in a journal, and other times I am haunted by a character with a story to be told. Fewer are the times when the images escape me, but it does happen. James: I wish I had written every book narrated by Tim Curry. Because Tim Curry. James: Since I am frequently attached at the hip with two writers, in a way, this scenario is one I am most familiar with in that we frequently get stuck together carrying on conversations. 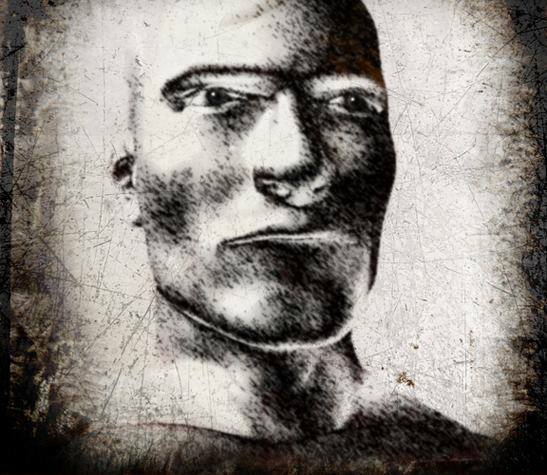 It would be odd to add another person – an outsider no less – to our inner dialog. James: I am changing my name to Suzanne Madron and re-writing an old vampire series which has been published twice so far. Third time’s the charm, as the saying goes.